We are trying to understand needs of each individual client, we can guarantee you a friendly personal approach. Business is for us a matter of listening to each other and sharing experiences. 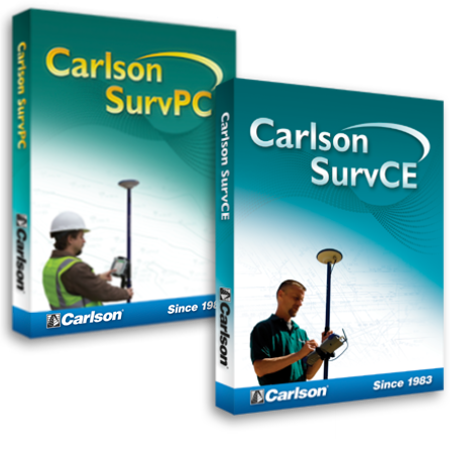 Our background is more than 20 years in the international surveying, GNSS and GIS industry. Our mission is to offer high quality state-of-the-art technology. Products we offer are tested in harshest terrain conditions. Ruggedness and resistance against wet and dust conditions are key of all our products. All receivers and handhelds sold by „Smart-RTK“ have a minimum warranty time of 2 years. After-sales servise is an important part of „Smart-RTK“, directly „in-house“. We ensure a complex technical support and a quick reliable repair for all our products by experienced technicians in our office in Jičín/Czech Republic. Besides, we are using service facilities of our partners throughout the world. Who are our main partners? Our company „Smart-RTK“ specializes on selling and supporting GNSS receivers and related rugged solutions for precise terrain mapping. Our objective is to offer an optimum choice of solutions for all who need an accurate position for whatever purpose.